As I've previously mentioned I set a goal to become an instructor for a True Scrap event. I came very close to achieving that goal when I did a Make & Take for * True Scrap 6 in October. All the classes went on sale today. I wasn't able to make it to the entire event but I have watched all of the replays of the classes since then and they are fantastic! Every class was amazing but I do have a few personal favorites. Kelli Crowe's class: (Saw This, Made That: Bringing Ideas to Life), in this class I was amazed at what Kelli used for inspiration and turned into a scrapbook layout. I'm always a huge Kelli Crowe fan. Her classes are always inspiring and make me want to create. When I take a class and it ends with my fingers inching to create, I know it was worth the time and money I spent on it. This is definitely how I felt after Kelli's class. Another favorite of mine is Jen Gallacher's class. I love Jen to pieces. I've been lucky enough to meet Jen a few times and spend time chatting with her. She never ceases to amaze me. Her class was incredible! In this class Jen teaches not only how to create your own mood board but how to find inspiration and create projects from your mood board. The thought to create an actual physical mood board in my scrapbooking space never crossed my mind. I've thought about creating a mood board virtually or on Pinterest but the thought of actually creating one in my scrapbooking space was a new concept for me. I love love love her mood board and the projects she created with it. Noelle Hyman blew my mind with her organizational skills as far as what photos/memorabilia she puts into her scrapbooks and what photos/memorabilia she puts into her Project Life albums. I wish I could be as organized as she is and put as much thought into the organization of my memory keeping as she does to hers. She's amazing! Because I don't do Project Life (in the traditional, day to day method). 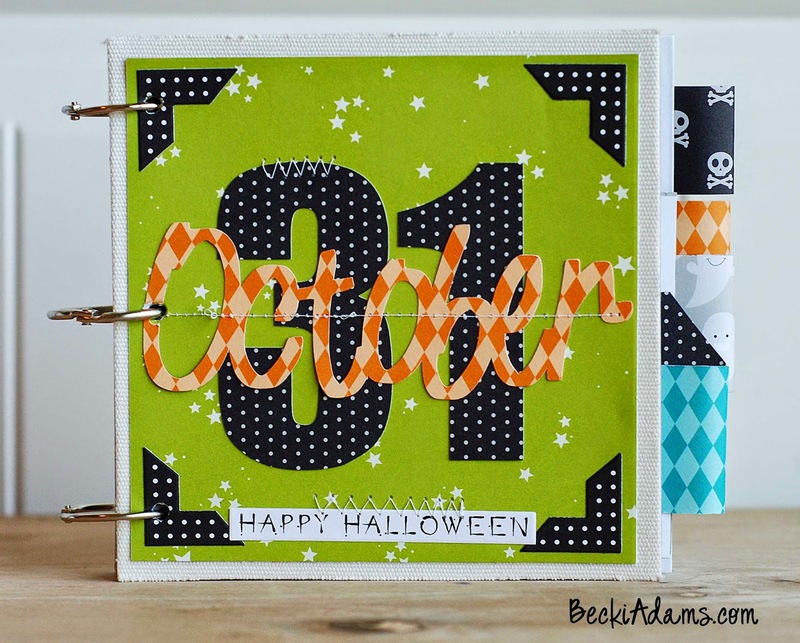 I loved Nichol Magouirk's class on using Project Life cards on 12x12 layouts. She has some amazing ideas. Nicole always does such a great job putting her classes together. She can layer embellishments and patterned papers like nobody's business. She even die cuts a journaling card with an electronic die cutting machine, really. You'll love this class! Lain has a sale on these classes until the end of November (only 4 more days). You can get these classes for only $9.99 each or the entire event (all 9 classes for $74). I think the make and take classes are an especially good deal because you're getting 2 classes for the price of one. Hop on over to * layoutaday.com for all the details. Have fun, I'm sure you'll enjoy the all the classes. Come back and let me know which one is your favorite.